Cloud computing has real-world security implications for a number of industries. Healthcare faces unique cybersecurity challenges, including rules and regulations protecting patient privacy. 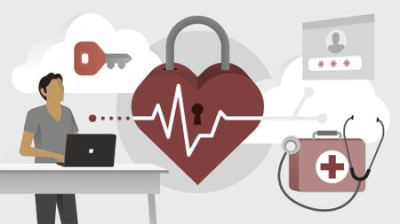 This course explores the cloud security requirements specific to the healthcare industry, broken down by region: Asia, the Middle East, Europe, Oceania, Africa, and the Americas.